The war for society's conscience is raging—where do you stand? Be aware. Be prepared. 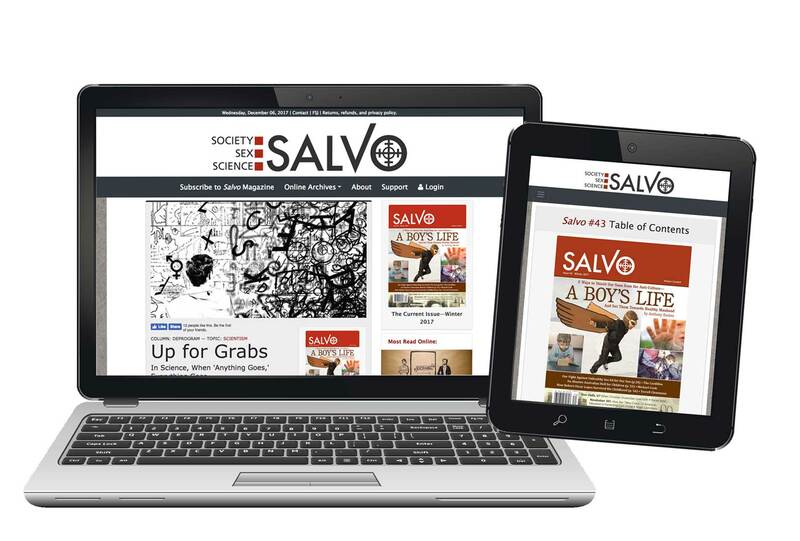 Be engaged with Salvo. 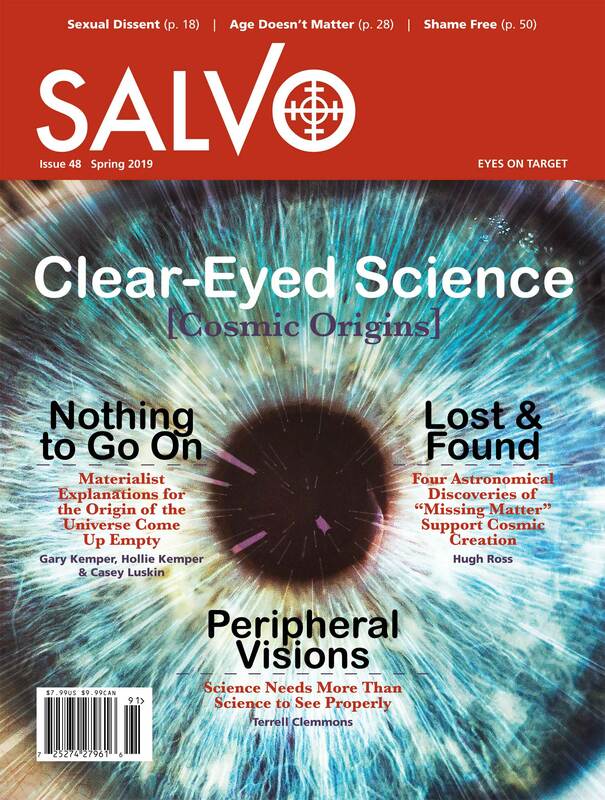 Subscribers gain access to all new issues + the entire archive. Full access to the online archives + 4 digital issue. 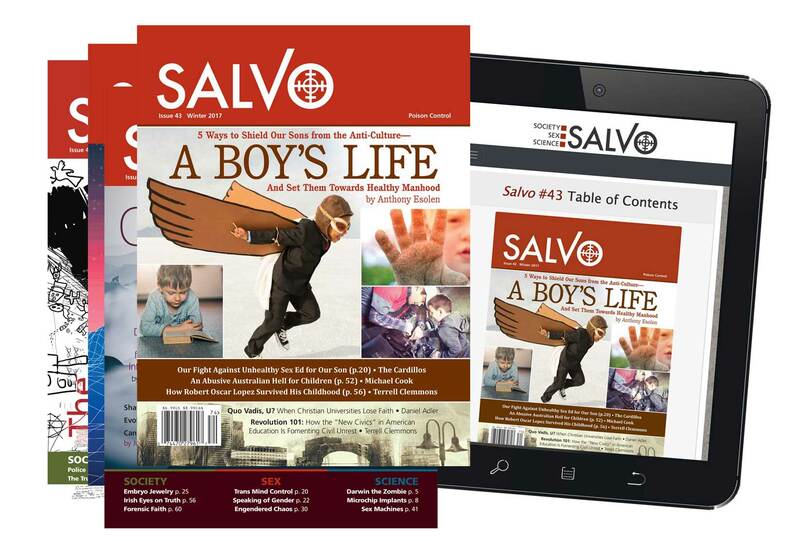 Get 4 issues + full access to the online archives. Are you a leader or teacher? Consider ordering a bulk subscription for your class, church, or group.